TNC-PI. Linux RMS Gate. Raspberry Pi Gate. The BBS operates on 145.030 MHz. It is a store and fwd service which handles Bulletins, NTS and Personal types of messages. It uses the F6FBB software and is linked to other BBSs in Florida, Europe, Australia, and Canada. The FPAC node operates on 145.030 MHz. Using ROSE and Netrom protocols, it links to some 40 other FPAC nodes located around the world. The WinLink Gateway operates on 145.030 MHz. and serves Citrus and Marion Counties. 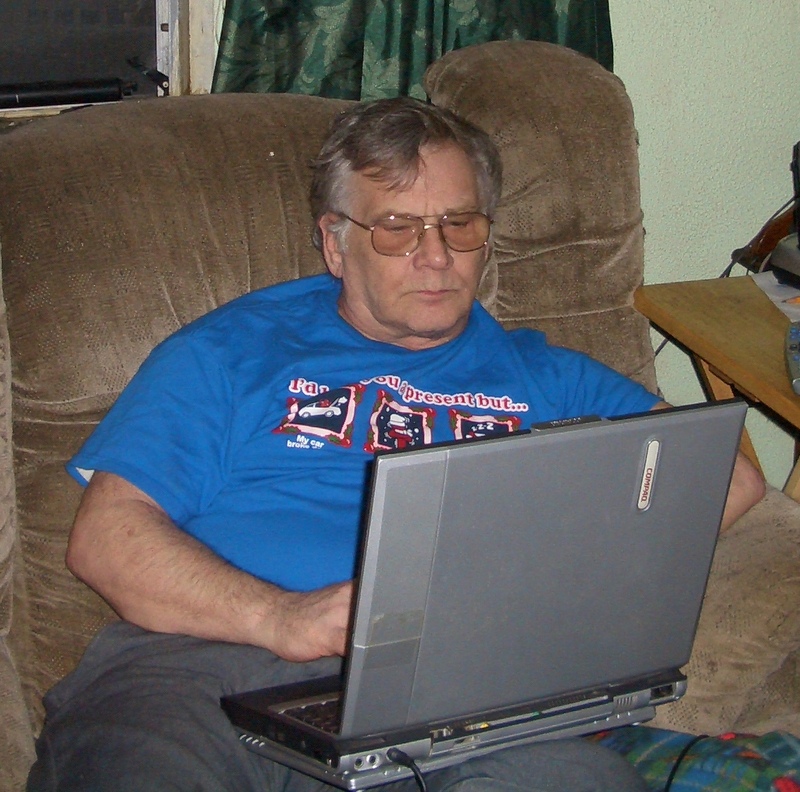 I've been a licensed Amateur Radio Operator since 1955. My Novice call was - WN3EGP. A year later I upgraded to Tech and my call became W3EGP. My Home QTH was Baltimore, MD. I enlisted in the Air Force in 1958 and in 1961 moved my Home QTH to St. Petersburg, Fla.
My call was changed to K4GBB. I operated Portable/Mobile for from coast to coast until I retired from the Air Force in 1979. I now reside in Citrus County, Florida. In 1985 I discovered Packet Radio. At that time there were less than a half dozen packet radio stations In Citrus County, Florida. My first TNC was a Heathkit TNC1. Together with some Packeteers from Ocala. We installed a Digipeater on the Sky High Ranch, the highest point in Citrus county. Since then the popularity of Packet Radio has come and gone, but I still enjoy operating several Packet Radio services. I am fully retired now and spend most of my time at the keyboard. I've traded my Windows OS in for Linux. I write, document, and code for several HAM Radio applications. I also Elmer anyone who needs help with Packet Radio.